The Smart Fund is a smart way to ensure your or your child’s future. If you predict The Smart Fund winning numbers, your winnings will be invested, with the assistance of a financial advisor, into an Education Fund for you or your child/ren. With Lottoland South Africa, South African residents (18+) can now place fixed odds bets. 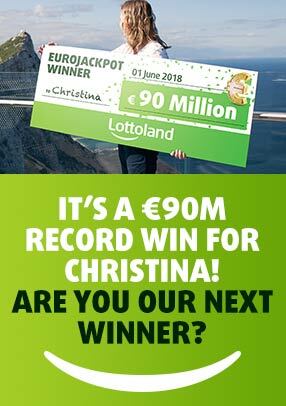 Lottoland South Africa will also match your 1st Tier winnings and donate them to an appropriate educational cause of our choice within South Africa. It’s a win win really. Ensuring your or your child’s future has never been so affordable at just R10 per line per bet. Pick 5 from 42 to win the top prize, worth up to R5 Million. The Smart Fund is based on the MINI Polish Lotto. System Bets are a great way to increase your chances of winning by picking more than the required 5 numbers in a Smart Fund game. The more numbers you choose, the more the odds of winning are in your favour. The Smart Fund draws happen seven days week! No waiting around for a big prize because every day The Smart Fund pays out a top prize worth R10 Million and, as there are no rollovers, if the top prize isn’t hit it means bigger payouts for the players who hit the lower tiers.